Algoriddim updated its DJay Pro mixing software for Mac OS X to version 1.1 in order to add video support, among other changes. Algoriddim has updated djay for Mac to version 4.0.4.
algoriddim announces that djay 4 is now available for your Mac. Algoriddim have released djay 3.1.3 for Mac — a free update for all registered users of djay 3 designed to take advantage of the new OS X Lion with a new full screen mode, improved multi-touch control and more. 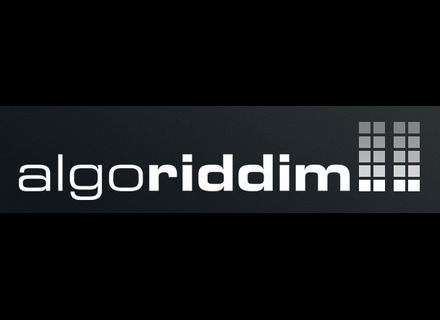 Algoriddim has updated djay to v3.1.2. algoriddim announced the release of djay 3.1, the latest version of its DJ software. algoriddim announced the release of djay 3, a revamped version of its music software application for Mac and iTunes. Algoriddim has updated djay to v2.3.1.